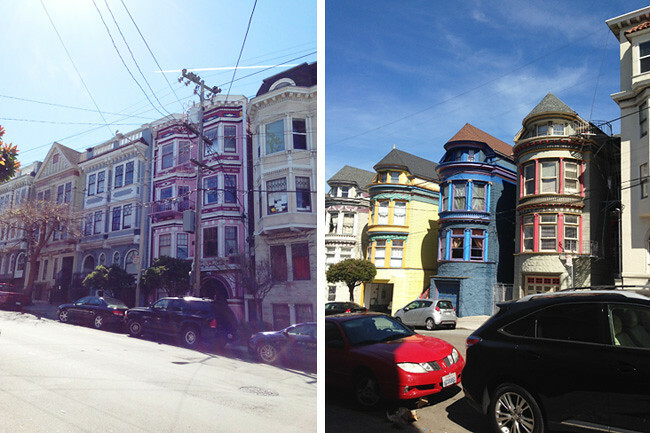 I would love to share with you some photos from my recent trip to America, although I took so many it was SO hard to pick just a few! I didn't take my Canon with me as it's so big and heavy, so most of the photos were shot either on my iPhone or on my Sony Cybershot so apologies for the crappy quality on some! 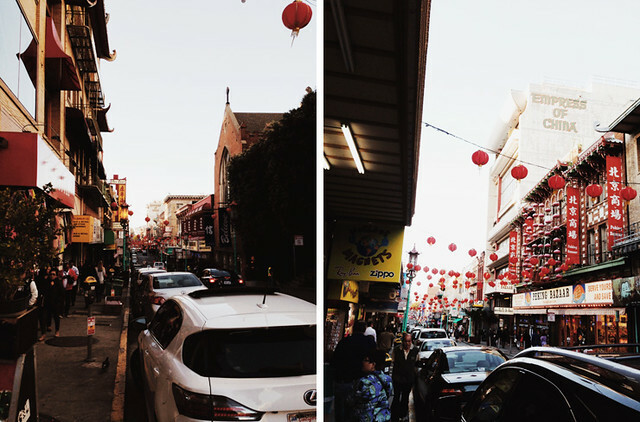 So above were shots taken in Chinatown, which was pretty incredible really. Just a very long street lined with all sorts of interesting shops with everything from knick knacks, to oriental homewares, not to mention some incredible looking restaurants (I love Chinese food so much...!). 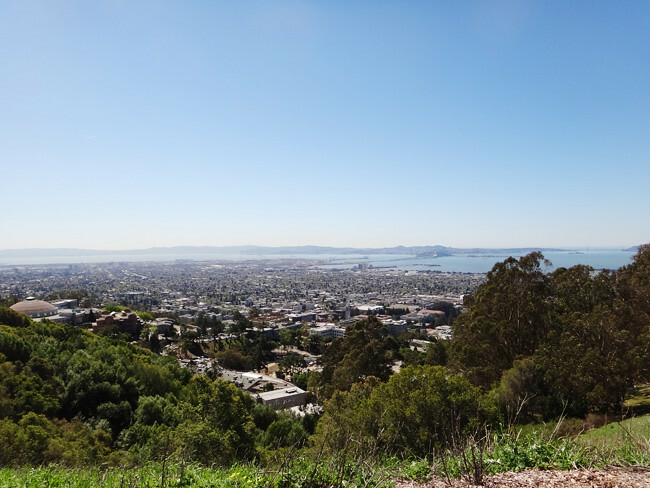 It's also fairly flat for San Francisco so very easy to walk up and down! This was about a quarter of the way through the epic bike ride so excuse the totally gross face and hair, haha! 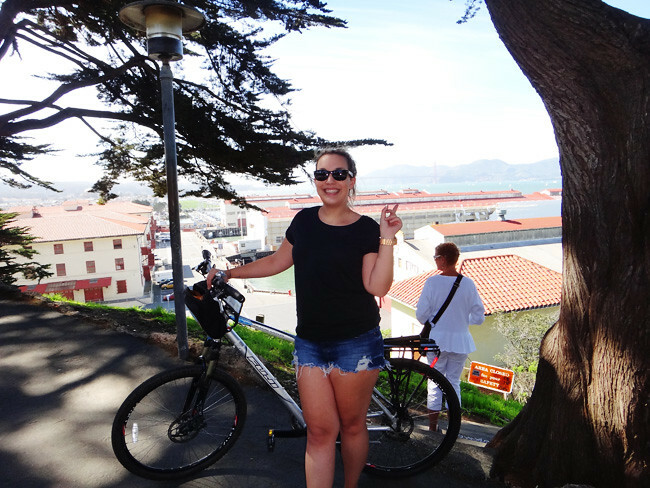 If anyone goes to San Francisco and wants to have an absolutely amazing experience, I highly recommend the bike ride from Fisherman's Wharf to Sausalito - it's so hard in some parts, but so worth it overall! 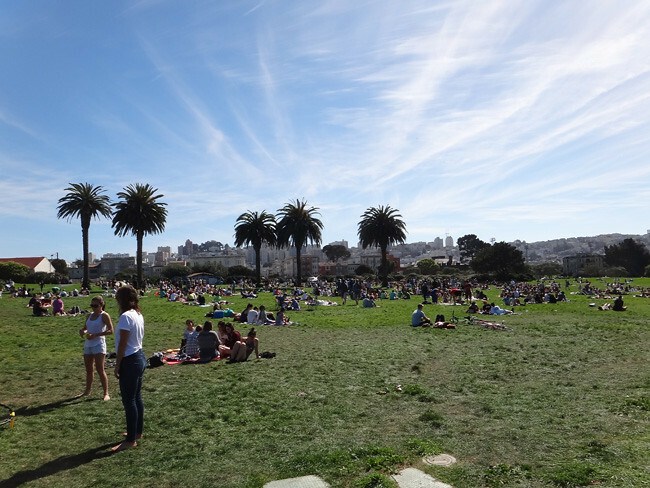 I'm not quite sure what the name of this park is, but it's so beautiful, and because it was such incredible weather there were SO many people just hanging out and having picnics! What a life, I'm so jealous. 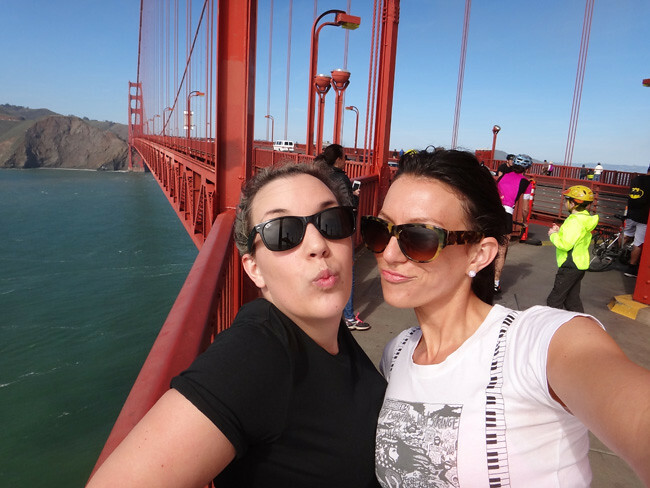 Totally cool and awesome selfie on the Golden Gate Bridge with my bestie, Ruth! So the first photo above is the famous Lombard St, which has an incline of 27% so they had to make 8 hair pin turns for cars to get down it! It doesn't look it in the photos, but it is crazy steep, and just walking up the first part of this street nearly killed me. 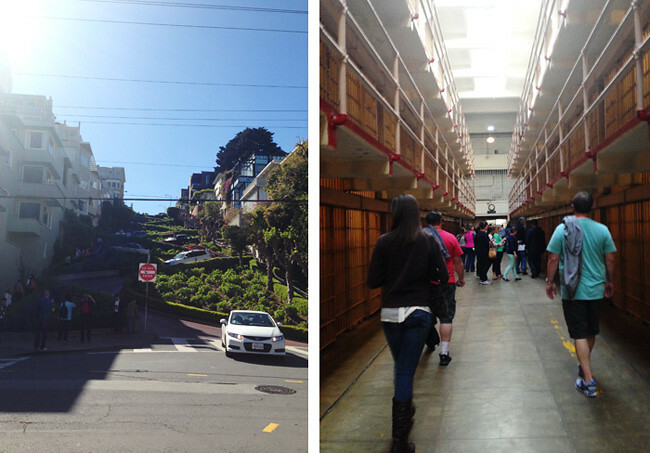 The second photo was taken in Alcatraz, which was a pretty surreal experience. We were actually there at the same time as one of the only remaining ex-convicts, who had written a book on his experience in Alcatraz, and was there for a book signing, so we got a book signed and got a photo with him - I still don't really know what to think about that part, haha! I could never get over the architecture in this city, it is just amazing! I would love to live in one of those apartments one day! 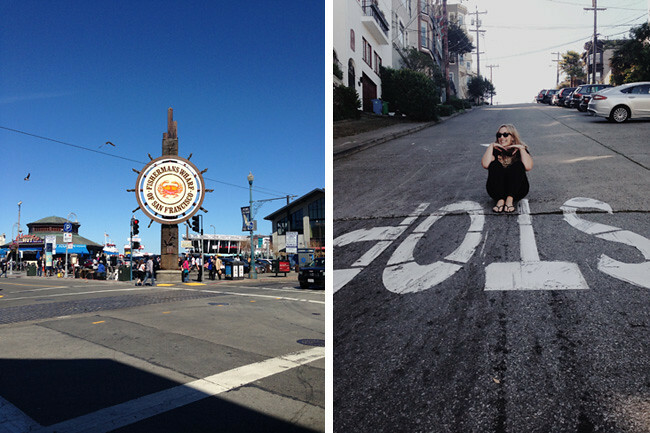 Overall, I have to say, San Francisco may just possibly be one of my favourite cities in America! It's just so exciting and vibrant, but laid back and beautiful and calm at the same time. 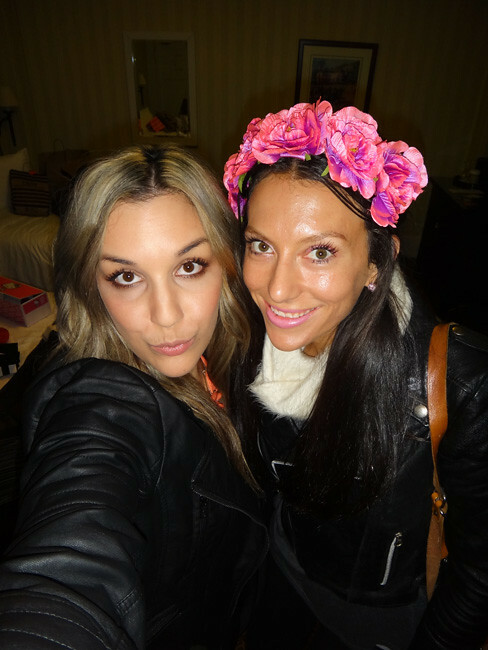 There's always somewhere to go, and something to see, and it had great food. I had the best burrito of my life in Mission District, oh my Godddd. 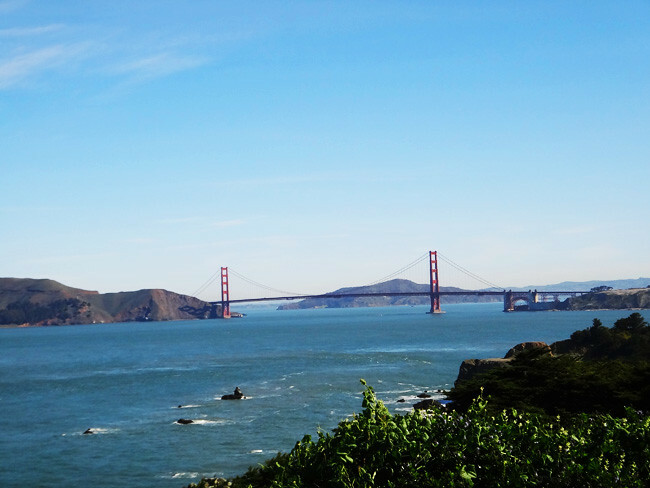 Well, I hope you guys have enjoyed this rather larger photo post, sorry it's so pic heavy, but San Fran is so photogenic it's unbelievable. Coming up next, New Orleans, my new favourite place ever! 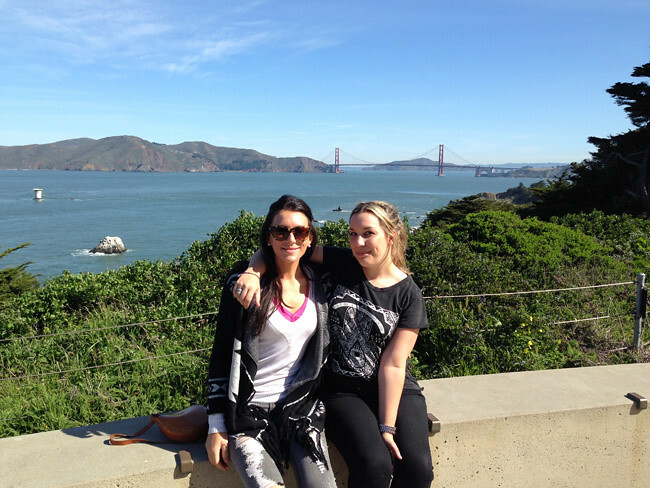 i love san fran! i've been a few times since i have relatives there but mostly with family so i never really got to explore on my own. i'm hoping to drag the bf there someday.